A Product Theater is the ultimate opportunity to deliver your product information and education to NPACE attendees. 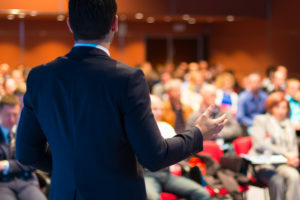 Bring a speaker from your speaker bureau to deliver an educational presentation on your product or services. Please contact Joshua Plotkin for Product Theater pricing at 508.907.6424 ext 5.